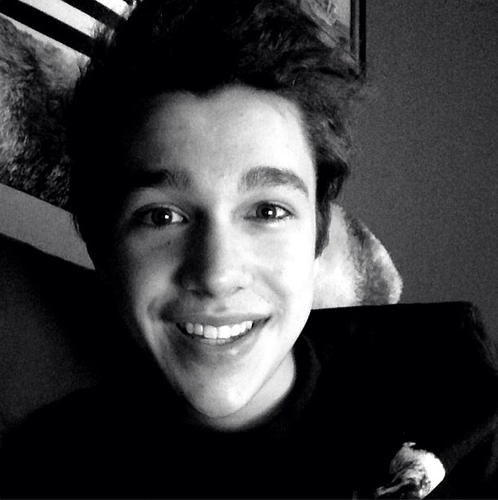 *~ Austin Mahone ~*. Austin Austin!!!!!!!!!!!!!!!!!. 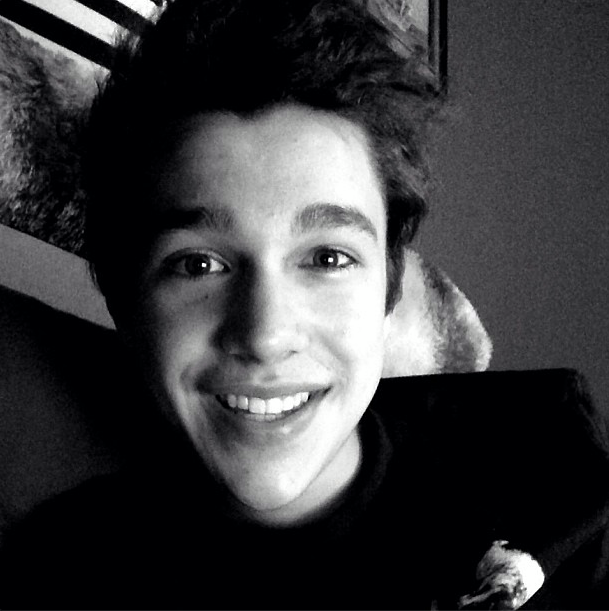 Wallpaper and background images in the austin mahone club tagged: austin mahone ♥ austin is smexy.